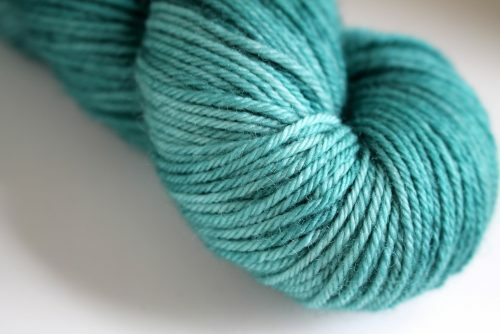 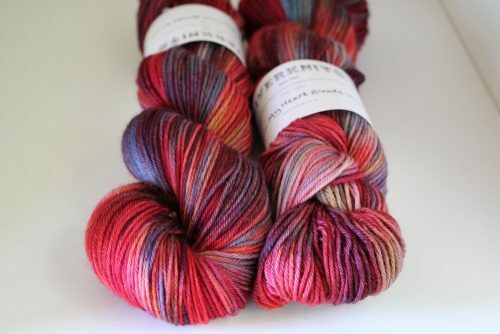 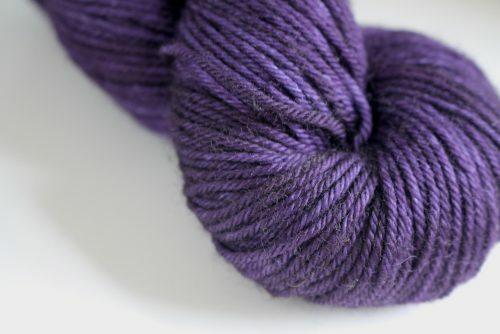 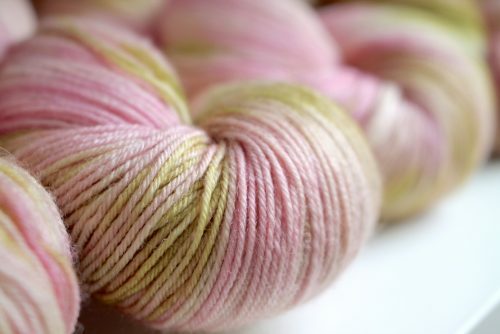 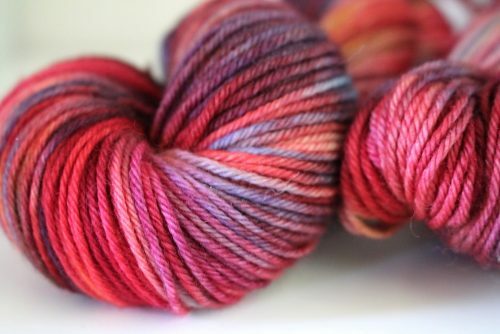 This is a smooth, worsted-spun and plied yarn with a lot of lustre and great bounce! 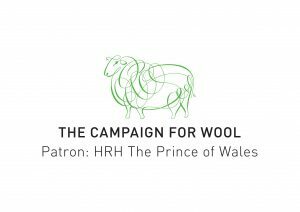 The Bluefaced Leicester breed produces wool that is strong and still manages to be next-to-skin soft, making it ideal for a wide range of projects. 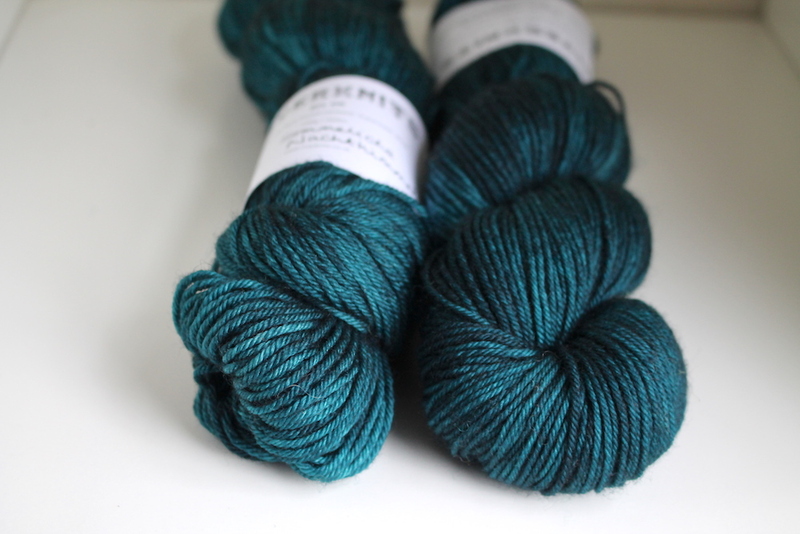 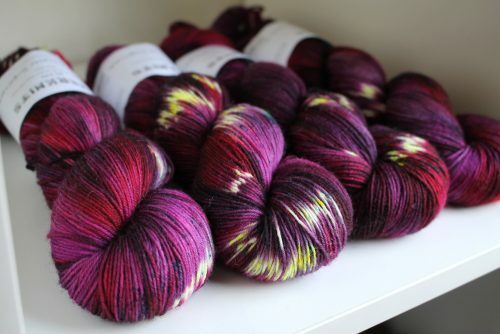 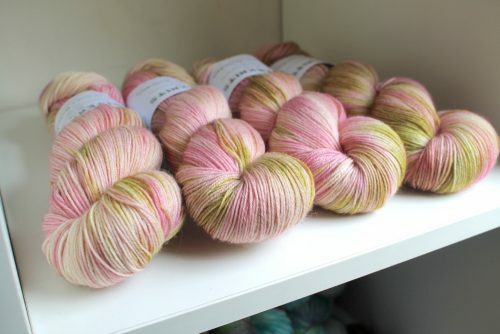 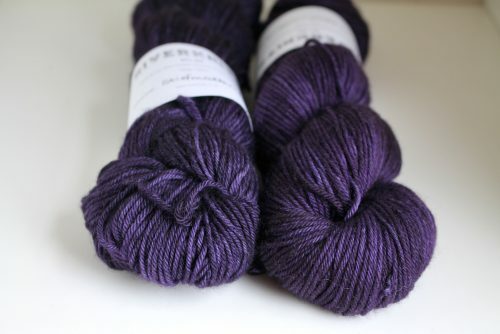 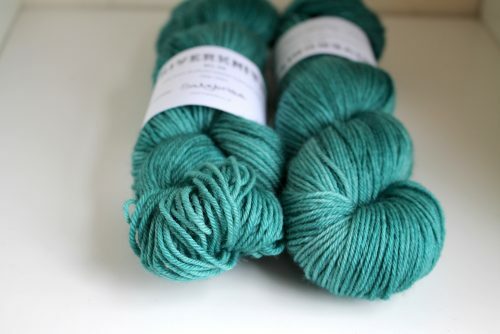 This yarn will work fantastically in hats, mittens, jumpers, and big cosy shawls. 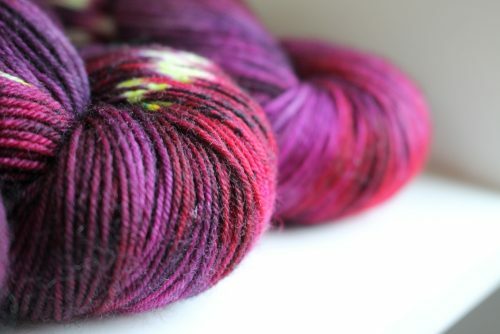 It wears well over time and pills very little. 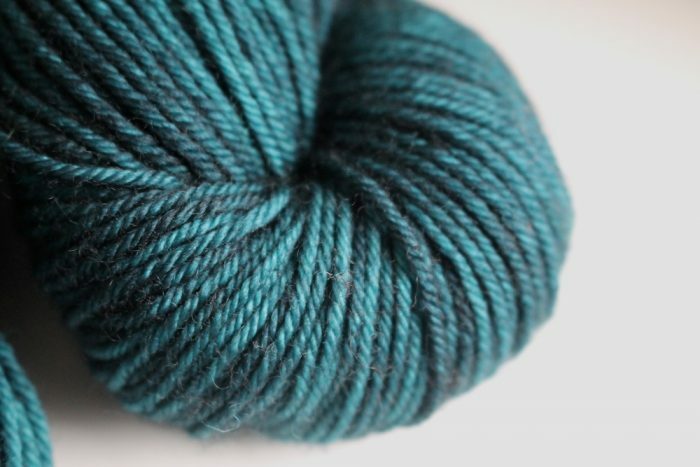 The stitch definition is excellent, making it suitable for beautiful stocking stitch, textured knit-purl patterns, thick and squishy brioche, and well-defined cables.